The name Wu Wei Zi means, "Five Flavored Herb," which corresponds and is associated with the five elemental energies of Asian Medicine. However, it's main taste is sour and salty. 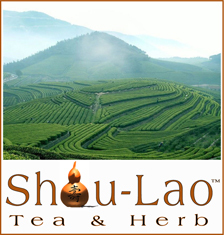 It is said to increase and support the natural function of the Lung, Liver, and Kidney. 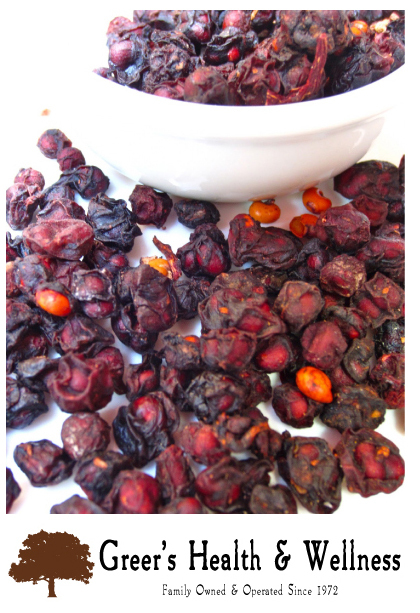 In medicinal herbal medicine Schizandra Berry is utilized mainly for the purpose of Kidney, and Lung. However in the Taoist Longevity Traditions of Herbology, Schizandra Berry is revered for it's ability to cleanse the liver and blood when prepared and taken as a tea everyday. As a Liver Herb, Schizandra Berry does not have the side effects that are associated with many of the "Medicinal Class," liver cleansing herbs, and is widely believed to protect the liver from damage due to poisons and environmental pollutants. The lignans inside the berry appear to protect the liver by stimulating cells that produce much needed antioxidants, and because of its adaptogenic properties, it has been recognized to possess central nervous system tonic type qualities. In addition it has shown actions of increasing brain efficiency, improving reflexes, and accelerating the rate of endurance. The "100 Days of Schizandra"
In practice, the Taoist Longevity Traditions of Herbology believe that before one begins a tonic herbal program, the first step is to begin the consumption of Schizandra Tea for 100 days, and if one happens to skip even one day, even if is the 99th day, that one should again start from day one. Completing the 100 Days of Schizandra is said to restore the complexion, and completely purify the blood. Modern research has demonstrated Schizandra's ability to quell inflammation, and in light of the tradition of the "100 Days of Schizandra," we can now say that this regimen allows the body the opportunity to break inflammatory patterns. The strictness of not missing even one day arises from the empirical knowledge that the body will begin to slip back into its negative patterned responses even after missing one day. Those who have completed this regimen are very surprised at its wonderful positive results, and a big difference is felt even after a few days. 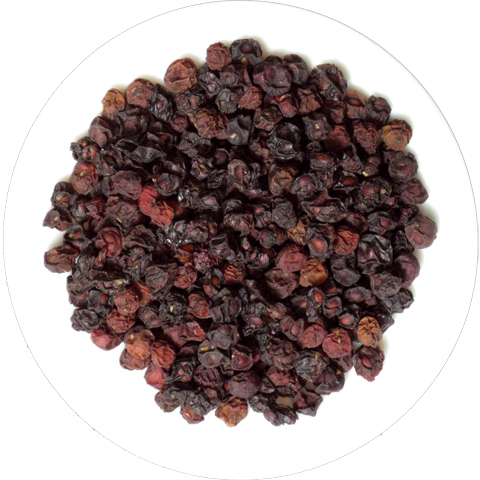 Schizandra in this sense is a superior way to cleanse the liver, as one is able to clean the liver every day, as consuming it is without the negative detox side-effects of other liver cleansing herbs which send the toxin to the bowel. When this happens much of the toxins are again reabsorbed into the body through the bowel, oftentimes producing headache and irritability before they again end up in the liver. With Schizandra the toxin within the liver is effectively expelled and sent directly to the kidney, and passes through the urine without any detox effect. 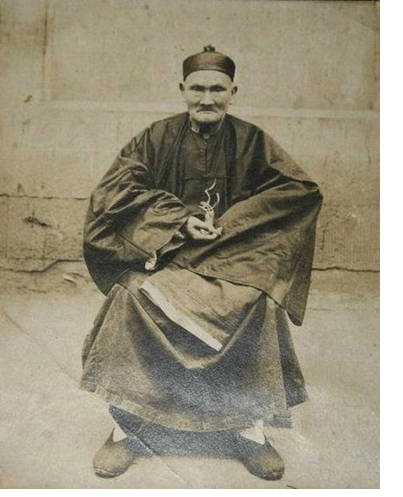 It is no wonder why proponents of the Longevity Traditions made the good habit of consuming this herb on an everyday basis.